Courtesy of RE/MAX Associates of Arlington, Amanda Nichols. Please, send me more information on this property: MLS# 14015238 – $1,899,900 – 1901 Cottonwood Valley Circle, Irving, TX 75038. 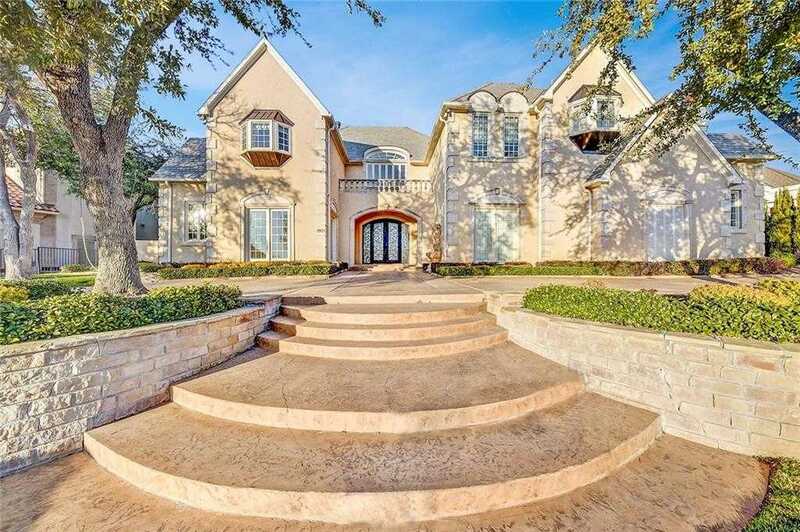 I would like to schedule a showing appointment for this property: MLS# 14015238 – $1,899,900 – 1901 Cottonwood Valley Circle, Irving, TX 75038.